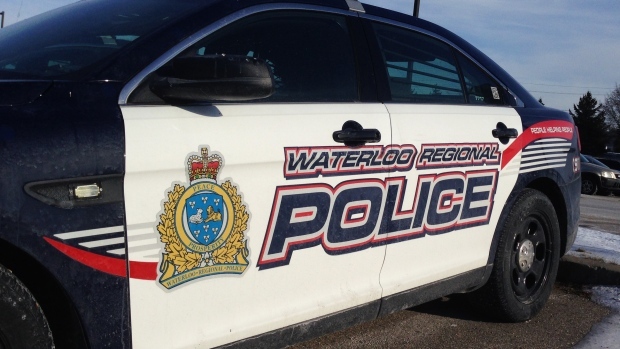 Waterloo Regional Police seized a number of illegal items from a driver they caught speeding near Ottawa Street North. After pulling the car over, police arrested the driver and seized an imitation firearm, cash, and a large supply of what they believe is meth and fentanyl. The license plates of the vehicle were also discovered to be unauthorized. The 27-year-old man from Kitchener is now facing several charges.